Amazon will close 2015 with a bang, signing up more than three million new Prime members during the third week of December which is often considered the peak of the holiday shopping season. 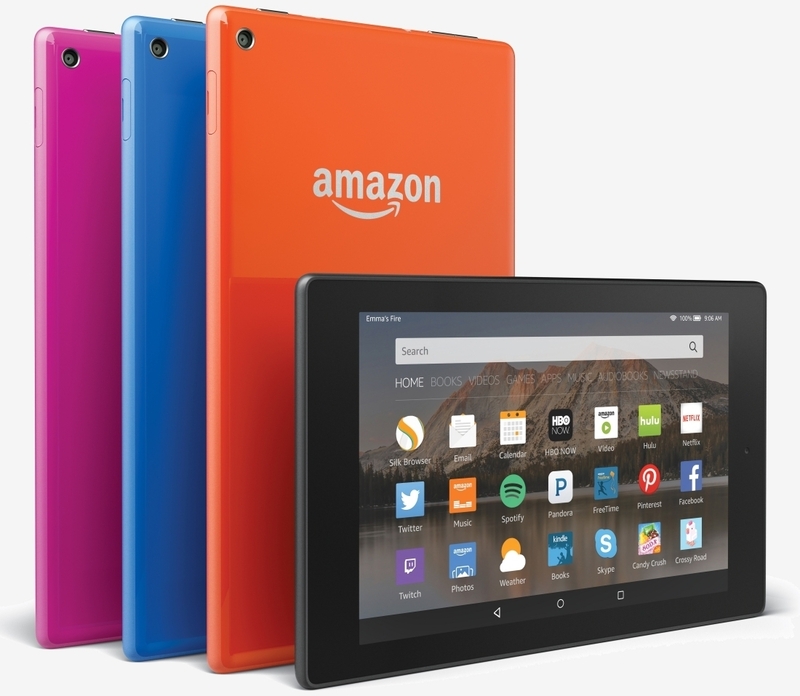 In a press release touting its accolades, Amazon said this was the biggest holiday ever for its branded devices. Sales of tablets, e-readers, personal assistants and set-top boxes were up more than 2x compared to the same period last year. Roughly a month ago, it was reported that Amazon was the entity behind a mysterious air cargo operation known as "Aerosmith." If true, we now know why Amazon would need its own planes as the company said it shipped over 200 million more items free via Prime this season. More customers also used Amazon Prime Now - its same-day delivery service - this year than any other. Media consumption was a big part of this year's holiday season. Amazon reports that The Hunger Games: Mockingjay Part 1 was the most popular movie on Prime Video this holiday season. On Christmas Day specifically, families preferred Interstellar over all other films. And in terms of television shows, the Amazon original The Man in the High Castle was the most watched series by 4.5x compared to last year. Overall, viewers doubled their total viewing hours of Prime Video versus 2014.